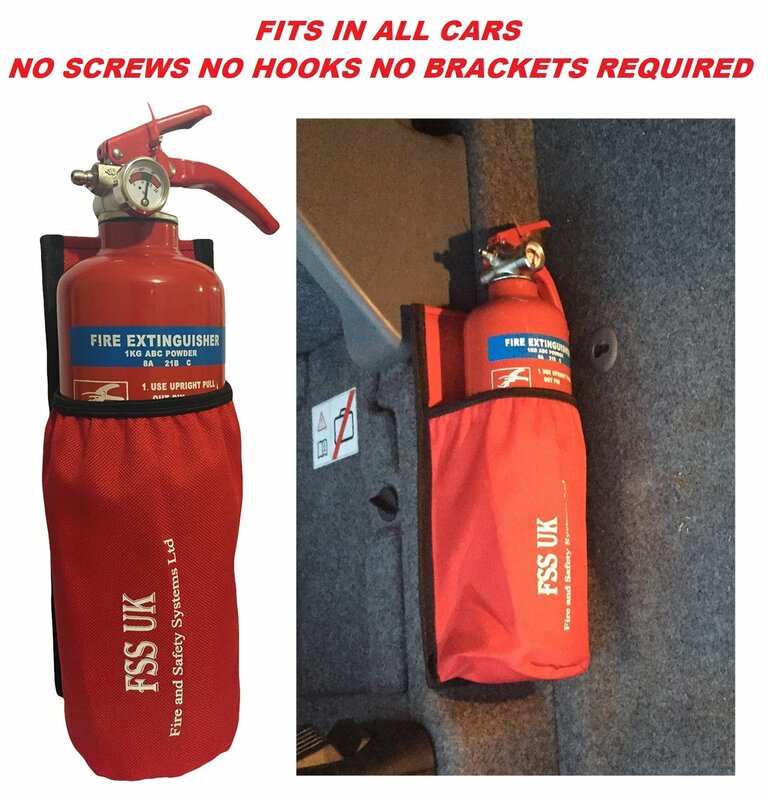 Home / Fire Extinguisher / CAR VAN TAXI FIRE EXTINGUISHER WITH HOLDER. REQUIRES NO SCREWS NO BRACKETS NO HOOKS. 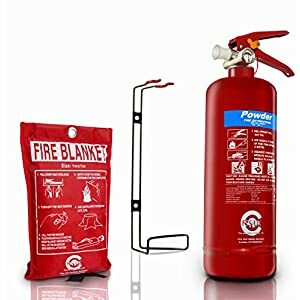 1 KG ABC EXTINGUISHER WITH UNIVERSAL CAR TAXI VAN FIRE EXTINGUISHER HOLDER POUCH WITH HEAVY DUTY VELCRO BACK. 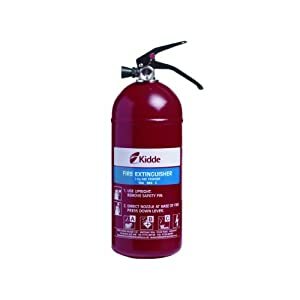 CAR VAN TAXI FIRE EXTINGUISHER WITH HOLDER. REQUIRES NO SCREWS NO BRACKETS NO HOOKS. 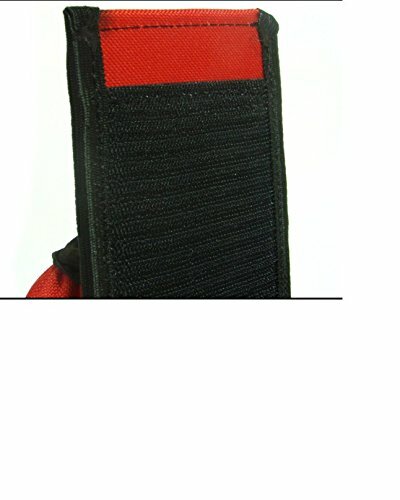 1 KG ABC EXTINGUISHER WITH UNIVERSAL CAR TAXI VAN FIRE EXTINGUISHER HOLDER POUCH WITH HEAVY DUTY VELCRO BACK. 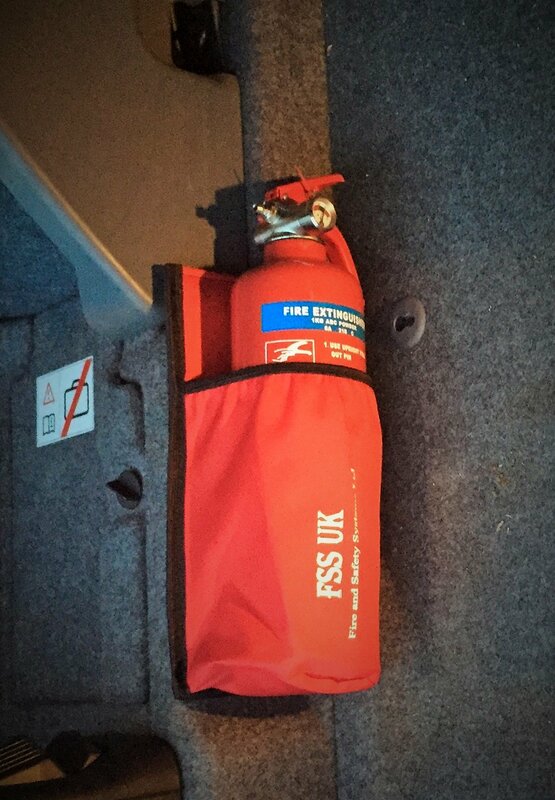 1 KG FSS UK POWDER FIRE EXTINGUISHER WITH CAR HOLDER A MUST HAVE FOR ALL CARS FITS IN THE BOOT OF ALL CARS AND MODELS. NO SCREWS NO BRACKETS REQUIRED. EXTRA STRONG VELCRO FIXING TO YOUR BOOT. 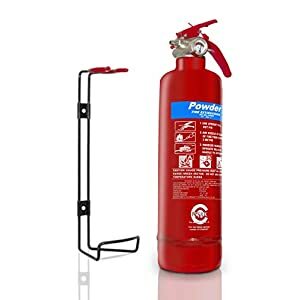 This compact at hand sized 1 KG Powder extinguisher is small and is derived with a extra robust pouch that may are compatible in any car boot Ideal for cars, taxis, HGV cabs Flexible Dry Powder is a good suppressant on Class A, B, C fires and reside electrical equipment. Built to British usual and CE Quality approved. 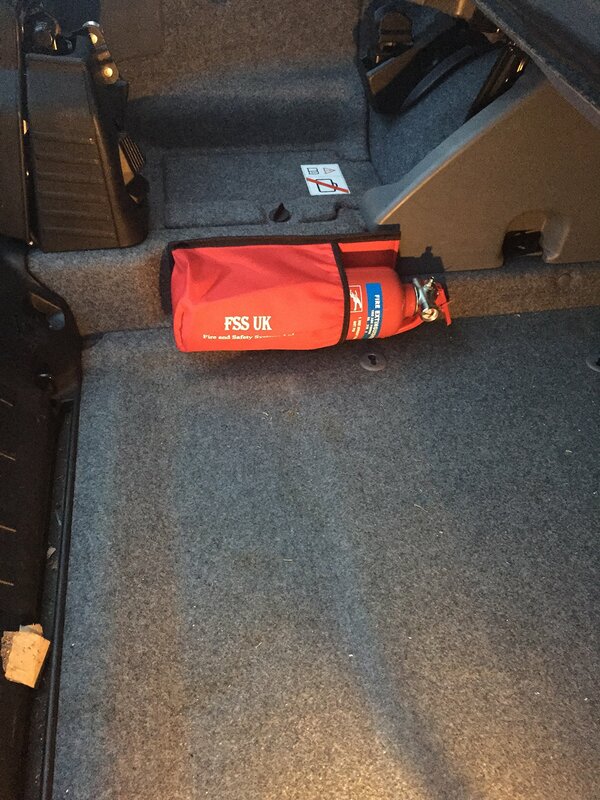 Pack includes: extinguisher with a wall bracket and car pouch. Pouch colours: Red and Black Please specify when shopping for.